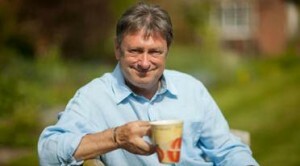 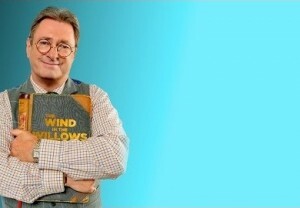 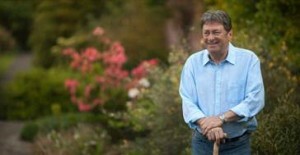 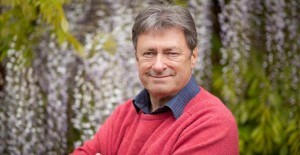 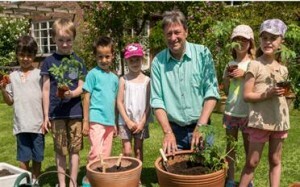 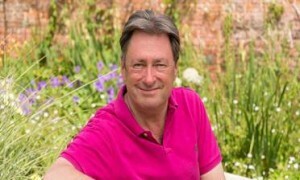 Courtesy of Waitrose, we have the latest video of Alan Titchmarsh showing you how to divide perennials to give you the best borders. 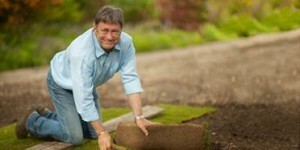 Our Alan Titchmarsh video shows you how to divide perennials. 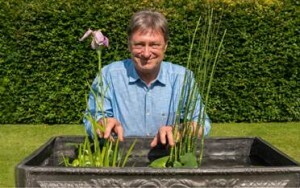 His simple advice helps you to use plants that you have to create new and beautiful borders. 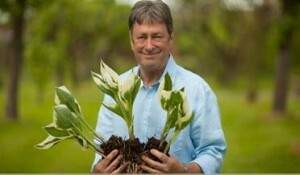 The results will be amazing and saves you money..